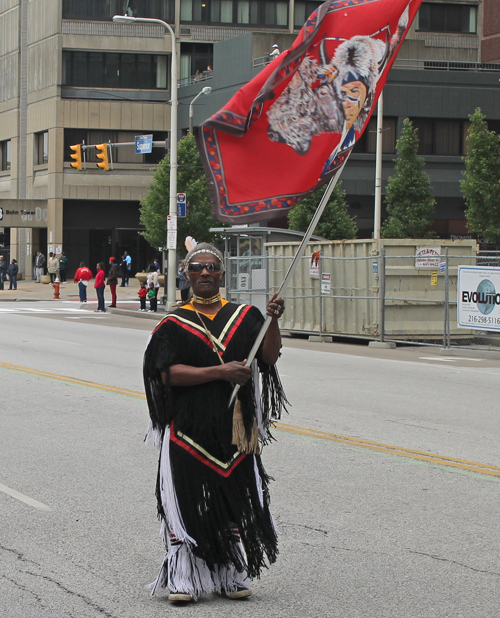 Submit your Cleveland Native American news and events. 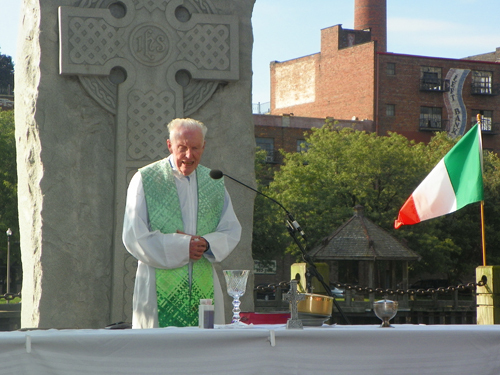 In his sermon at the 15th Annual Irish Famine Memorial Mass Fr. Jim O'Donnell told how the Choctaw Indians, who had just survived the Trail of Tears, helped the Irish people with the few funds that they had. The Choctaw Trail of Tears was the relocation of the Choctaw Nation from their country referred to now as the Deep South (Alabama, Arkansas, Mississippi, and Louisiana) to lands west of the Mississippi River in Indian Territory in the 1830s. A Choctaw minko (chief) was quoted by the Arkansas Gazette that the removal was a "trail of tears and death." 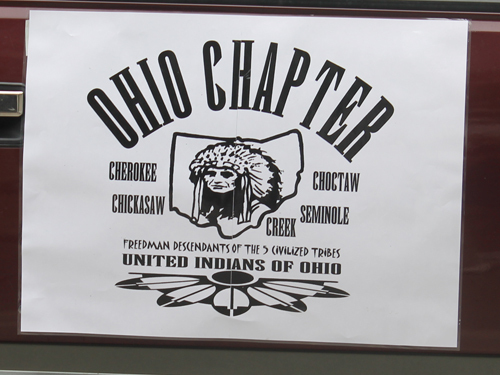 After removal the Choctaws became three distinct groups, the Choctaw Nation of Oklahoma, Jena Band of Choctaw Indians, and the Mississippi Band of Choctaw Indians. More on the Trail of Tears and the relationship to the Irish. 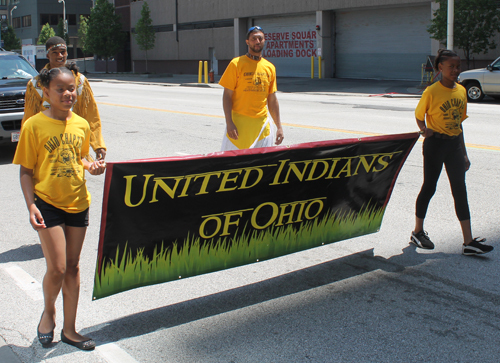 Native Americans from the Lenape Nations marched and performed at the 4th Annual Downtown Ashtabula Multi-Cultural Festival on July 26, 2014. 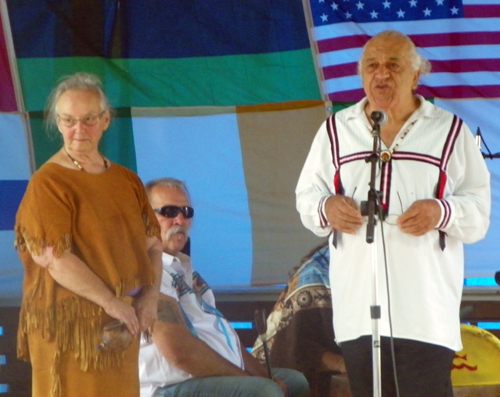 Clan Mother Morning Dove and Chief Quiet Wolf led the blessing of the Festival and the drum circle. They also explained about the Lenape Nation and their beliefs. 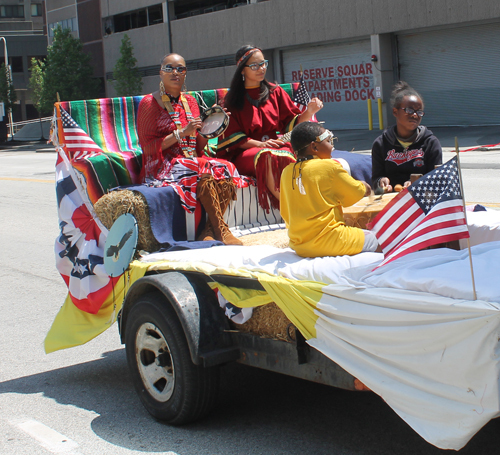 Native Americans were represented in the 2014 African American Umoja Parade on May 31, 2014. Umoja is a Swahili word meaning Unity. The Native American Cultural Garden has a spot in the Cultural Garden chain. It is on the east side of MLK Blvd. toward the north end. Native American Joseph from South Dakota honors his family every time he sings and plays the drums. 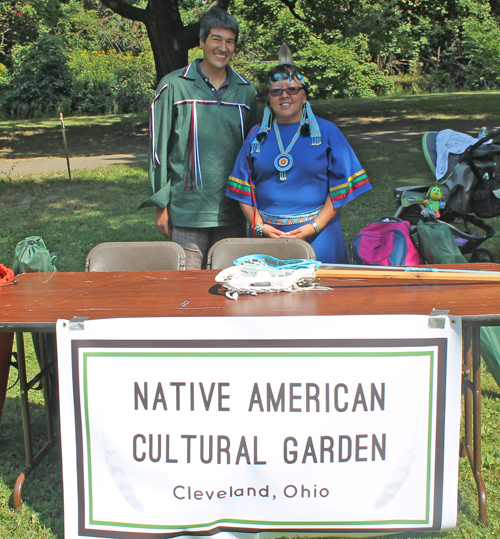 He told his story and performed a traditional song in the Cleveland Cultural Gardens. The video gets shaky near the end. Caroline Mills is from the Eastern Shoshone Tribe in western Wyoming. She explained the different costumes and activities of some of the Native American tribes in the region in this short video on April 26, 2013. 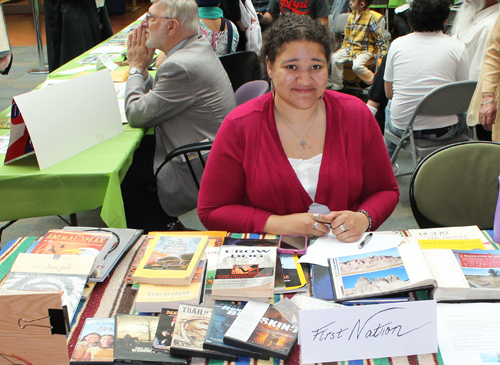 The First Nation display at the 2013 Culture Shock event which was put on by Cuyahoga Community College (Tri-C) West and the Parma City School District. 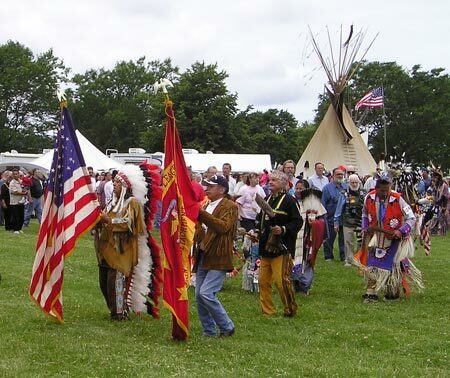 The American Indian Education Center (AIEC) is an agency devoted to the cultural, educational and socioeconomic enhancement of American Indians through the provision of programs and services that empower all Indigenous cultures represented in the State of Ohio, with the holistic goal of developing self-sufficiency, self-determination, and self-esteem among all community members. The Indian Museum is a non-profit corporation run by the Lake County Chapter of the Archaeological Society of Ohio. The museum�s goals have been to preserve materials important to the Native American history of Northeastern Ohio, all of Ohio and to exhibit art and crafts of today�s Native Americans throughout the North American Continent. The museum occupies space at the Technical Center in Willoughby, Ohio with a collection of over 26,000 prehistoric artifacts from 10,000 B.C. to 1650 A.D. plus Native America crafts from 1800 to 2008. 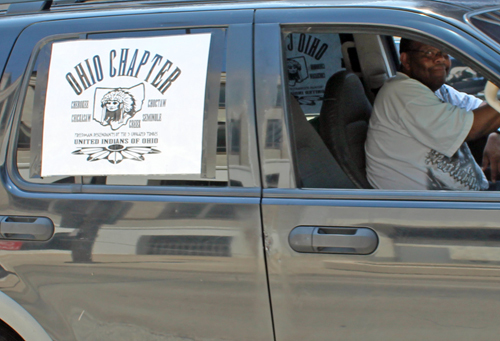 Submit your Cleveland Native American organizations and resources. 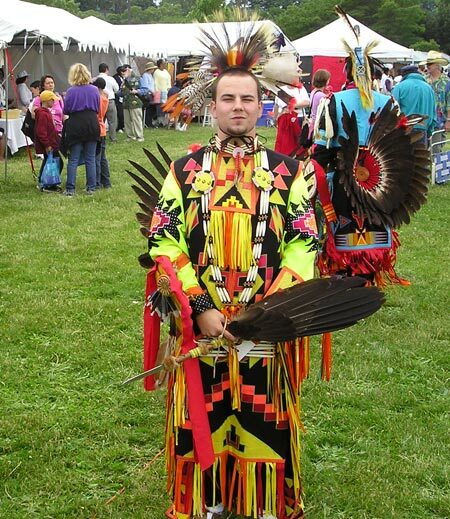 Submit your Cleveland American Indian jobs, classes and other opportunities. 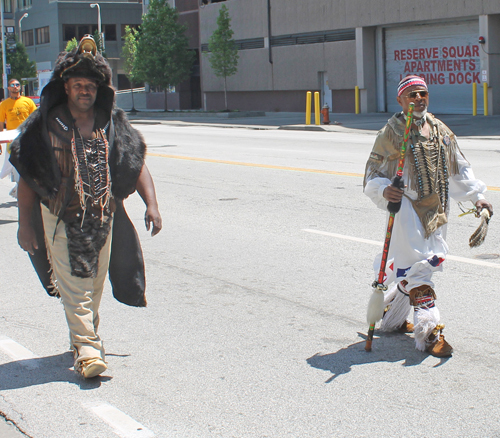 Submit your Cleveland Native American Feedback and Memories. Tell us about the music, food, holidays, traditions, costumes, language and other qualities that make Native Americans so special. 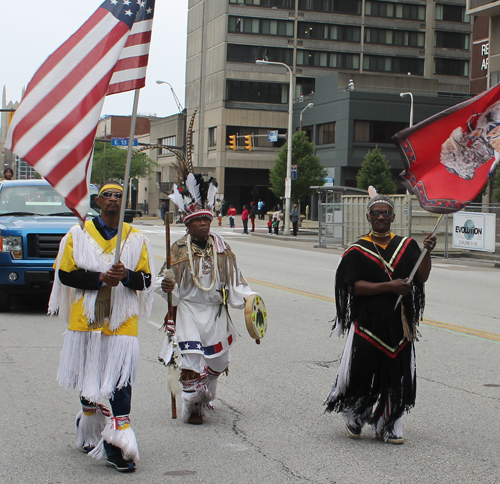 Submit your Cleveland Native American cultural items. If you are interested in being considered to be an official ClevelandPeople.com Ambassador to the Cleveland Native American community, please contact us. 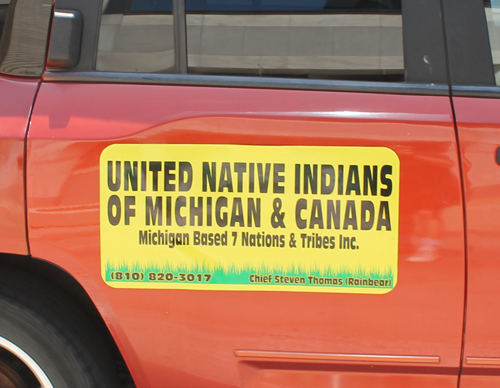 If you want to reach the Native American community in Cleveland and Northeast Ohio, please contact us.